ST. ANTHONY -- The man suspected of killing a young woman in St. Anthony Friday was no stranger to police. We’ve been doing some digging into Kyle Schneider. 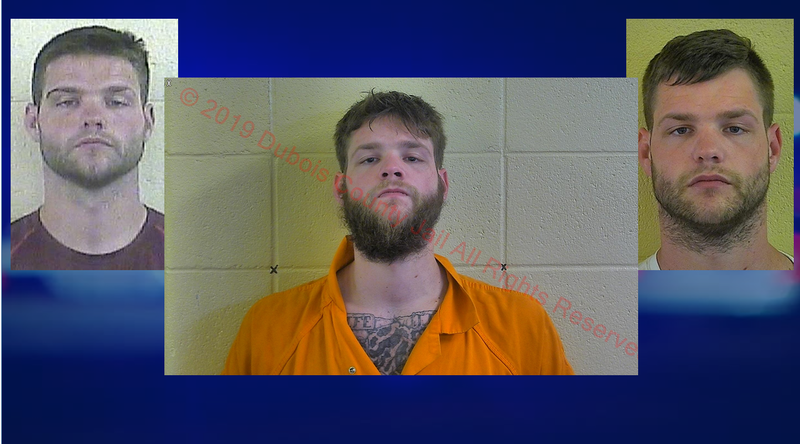 The 27-year-old from Huntingburg has been arrested numerous times over the years, according to public documents obtained by WITZ Radio News. In July of 2017, Schneider was arrested in Huntingburg and charged with Domestic Battery and strangulation. A small child was present at the time of the alleged incident, according to arrest reports. In January of 2018, Schneider was arrested again. This time in Breckinridge County. He was charged with trafficking over 2 pounds of marijuana. The following month, he was arrested in Jasper for marijuana possession. And, in April of 2018, Schneider was arrested on a warrant for that Breckinridge County trafficking charge. While executing that warrant, police allegedly found a .38 caliber pistol, marijuana, a digital scale and smoking devices. Schneider is accused of killing 23-year-old Chloie Lubbehusen, of English on Friday at a home in St. Anthony. He faces a preliminary charge of murder. Still no word today on a possible motive in the case.